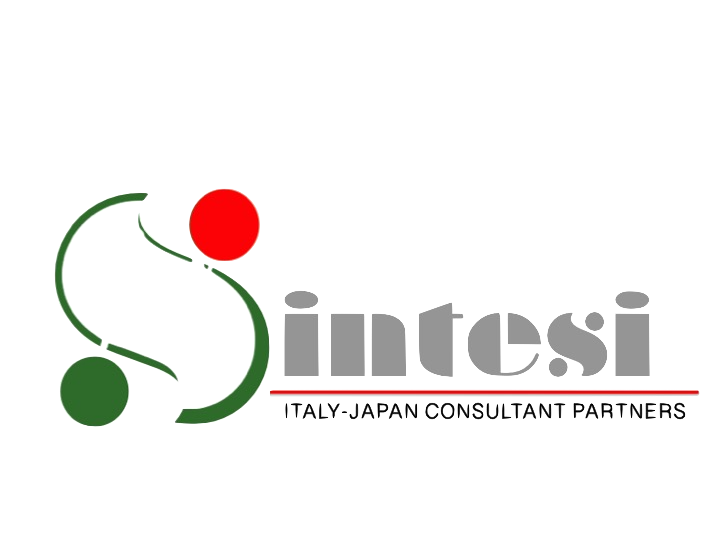 SINTESI is established in 2018 with the aim to make available to the European and Italian producers and traders an effective way to access Japanese market. Many companies cannot afford to - or do not wish to – sustain costs to send their own managers to Japan to do market research or feasibility studies or to solve management problems that are specific to the local environment. The costs of such missions are very high and the efficiency of the staff sent to Japan is usually limited due to the cultural gap, linguistic difficulties, poor knowledge of the local commercial practice, difficult access to information sources and to relevant consultancies. SINTESI is able to side with the relevant company’s functions at several levels and in the various access phases, optimizing the required resources and, most important, on site. The vantages of working with SINTESI and benefitting of a continuous support by specialists with more than 10 years of market experience and combining commercial knowledge and acumen are uncontestable and much appreciated. Partners with the right commercial acumens and ability to fluently communicate in English shall answer to all your questions about Japanese market, its regulation and its singular and specific features. Our specialist with more than 10 years of experience will be at your service to help you finding the best approach to solve your problems in the regulatory “jungle” of importing a product in Japan. You can expect to establish a stable and long-lasting relationship with the staff that will handle their project and will closely follow them at each step of the entry and consolidation process in the Japanese market. SINTESI is equipped with a network structure, it is able to attract internally or externally the necessary skills for each project and to offer efficient services both in economic and speed terms and effective in terms of adherence to the related requests. Graduated in Social and Economic Sciences at the Bocconi University in Milan and graduated in Japanese Language and Culture at the University of Foreign Languages in Osaka, after a period as research fellow at Hitotsubashi University in Tokyo he worked first at the Italian Institute for Foreign Trade in Osaka and then for 15 years as administrative manager of the Banca Nazionale del Lavoro, first in Hamburg and then in Hong Kong. Since 2007 he resides in Japan where he had been for two years Controller at Safilo Japan, for eight years vice-president of Giorgio Armani Japan and vice-president of Japan Europe Trading. 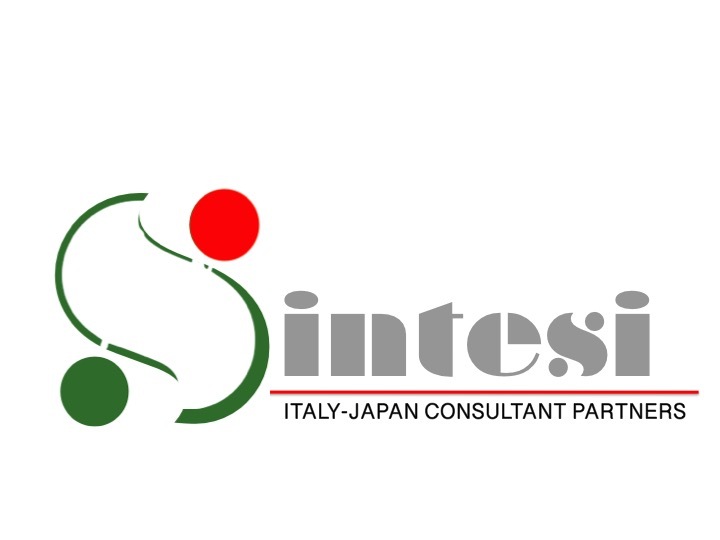 For 4 years he chaired the Italian Chamber of Commerce in Japan and in 2012 he was awarded the honor of Cavaliere della Repubblica Italiana for his efforts aimed to the fevelopment of therelationship between Japan and Italy.. He held lectures at Lignan University in Hong Kong, Tokyo University, Hosei University and Sophia University in Tokyo. 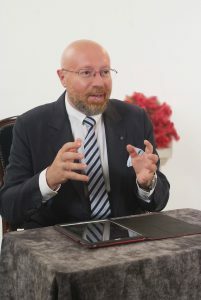 He is now also Executive Director of the European Business Council in Japan.